Warm & welcoming rooms that guarantee a great night’s sleep. 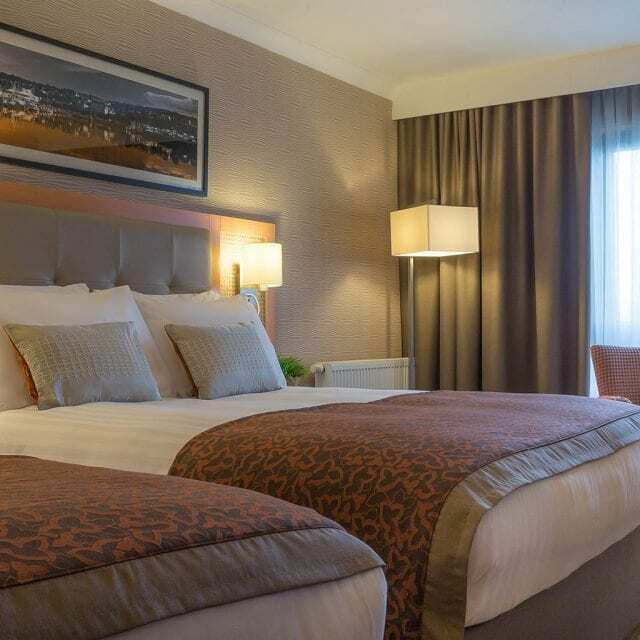 Situated on a separate floor at the top of the hotel, our Executive Rooms have super king-size beds with King Koil mattresses and crisp white linen to guarantee a great night’s sleep. Our Executive Rooms come complete with all you will need for a relaxing night away, plus those little extras: a coffee machine, Sky TV package including Sky Cinema & Sky Sports, your own bathrobes and slippers and an extended check-out time. 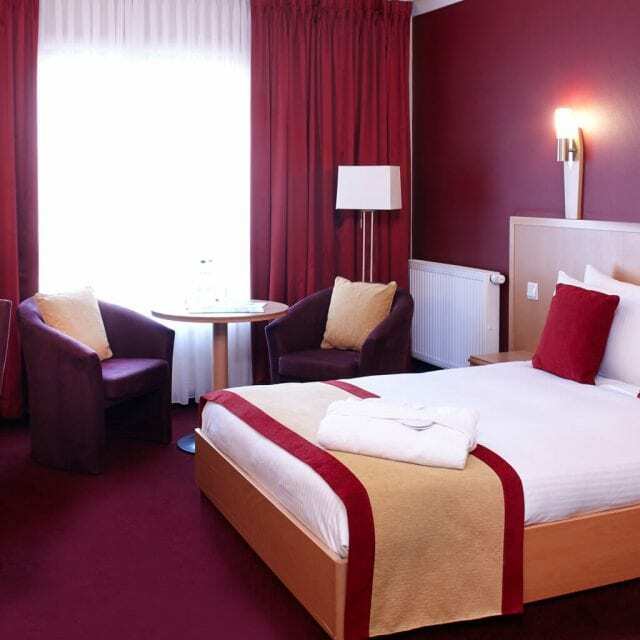 Tonnes of room, comfy beds and all of the in-room necessities you can’t do without. 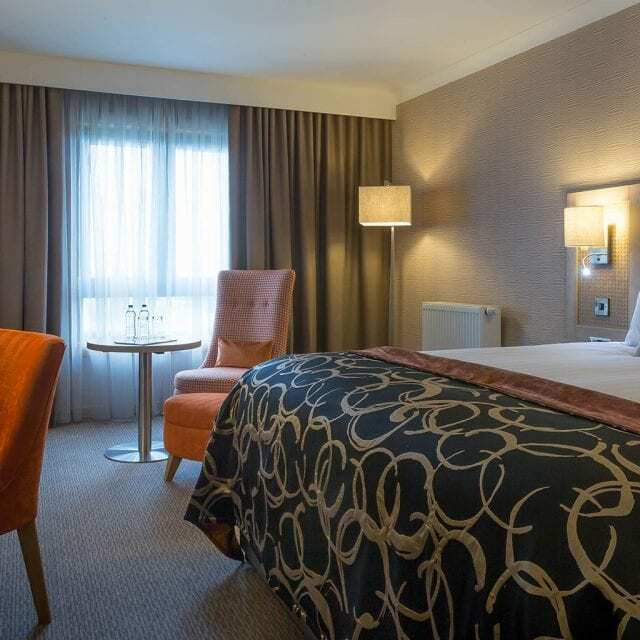 Perfect for corporate travellers, our Superior Rooms come complete with large desk space, in-room safe with space for your laptop and plenty of plug sockets and 15% off food & beverage in The Inkwell Bar*. *Please note some rooms feature king-size bed only. **Not to be used in conjunction with other offers. With plenty of space, comfy beds and all of the little necessities you can’t do without. Perfect for group bookings or sleepovers for one, our Standard Rooms sleep up to three with flat screen TVs, complimentary WiFi and 24-hour room service. Working out while you’re away? Our small but perfectly formed Fitness Suite is complete with treadmills, exercise bikes, cross trainers and free weights.